When a client comes to Alpha Store Design, they are in need of a custom layout that will be beneficial for their business. The client can come with their ideas and/or ask us about our company’s design concepts. We will then start making a custom home page design keeping in mind their preferences and catering specifically to the products they sell. It takes quite some time for the initial concept. After 7-10 days, our designers present the client with 3 different graphic prototypes of the home page. These mockups display different versions of what the home page could possibly look like. The client may choose to combine elements of all 3, but may just as well choose 1 for further development. After the client approves the home page design, our team concentrates on developing the mockups of what would be the internal pages, ex: Section, Product, and Article pages. Important considerations such as colors, compositions, and placement are made in regards to keeping a consecutive look and design to the home page. This approximately takes 10 days. These internal page mockups will display the client’s chosen system additions so that the client can understand, visually, where these will be placed. After stage 2 is completed, we will send the client the entire graphic mockup package. Any changes are still welcome and we will work with the client as long as it is necessary to deliver only the best graphic design. After the client’s approval, the graphic design process is finished. The new store is then scripted and published, and the client becomes the owner of all the graphics. Furthermore, our company provides the client with the source files in case they want to do any further changes on their own. 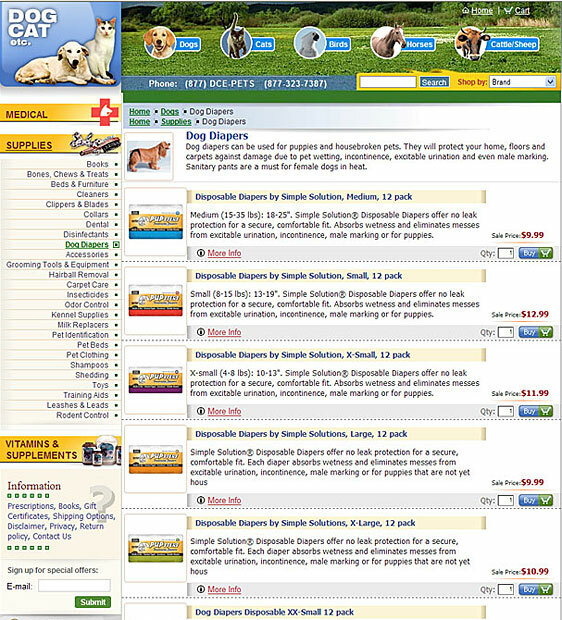 EXAMPLE: The first verson of the home page design initially created. 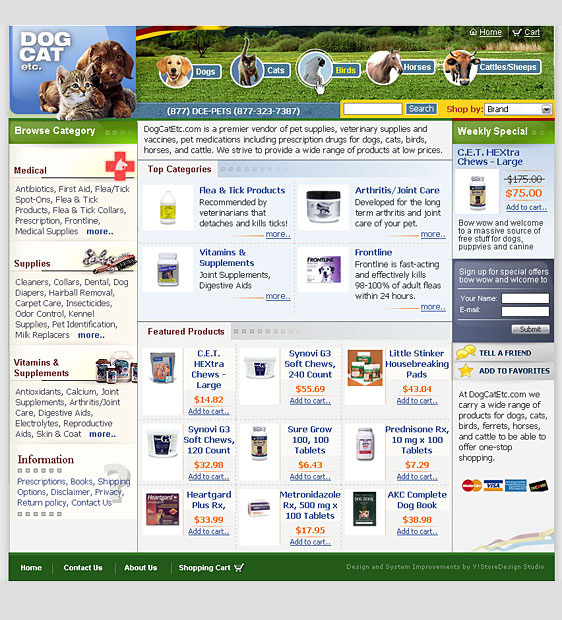 EXAMPLE:The second home page design idea (mockup) created. 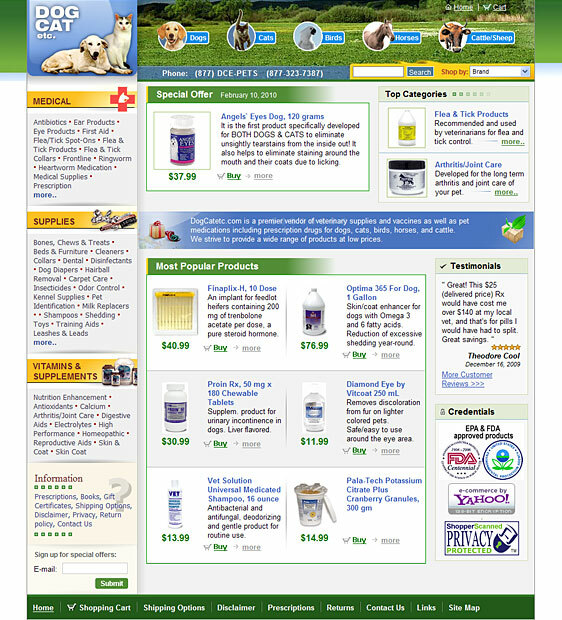 EXAMPLE: The third home page design idea (mockup) created. 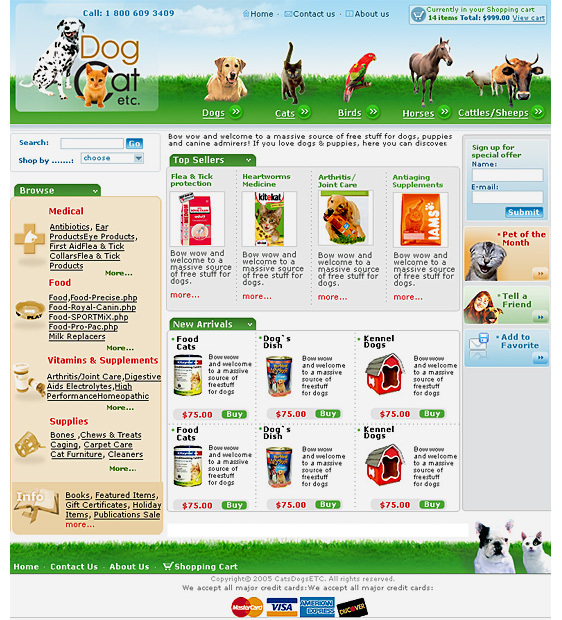 EXAMPLE: The Home page design idea #1 accepted after additional customizations provided. 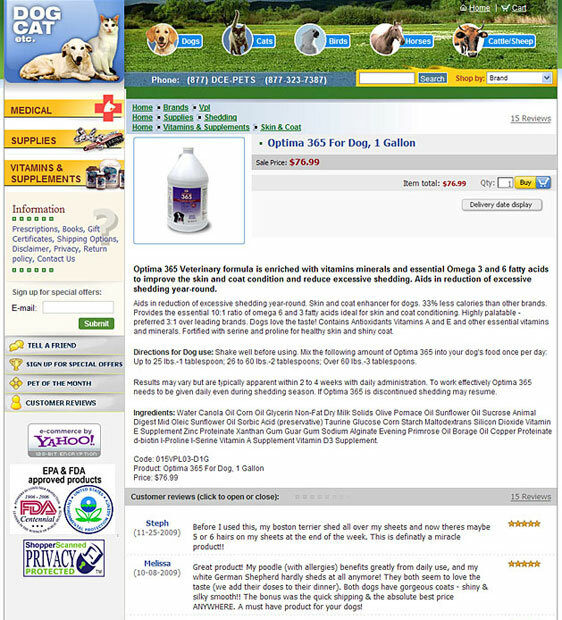 Another type of section (listing) page designed. 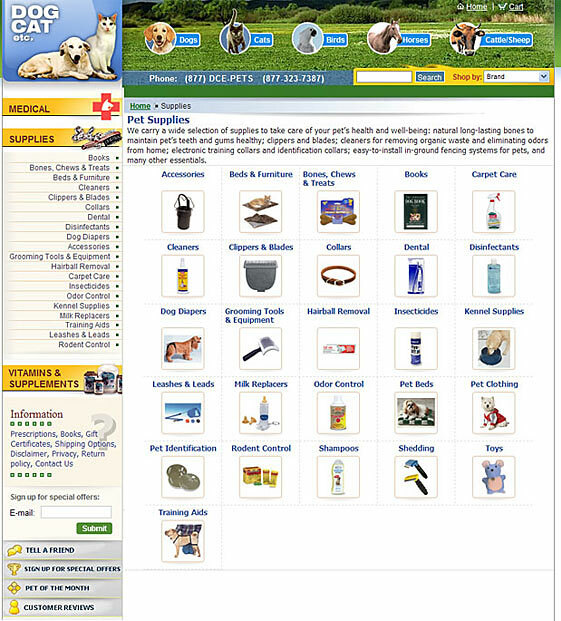 EXAMPLE: the item (product) page designed with all system features displayed.